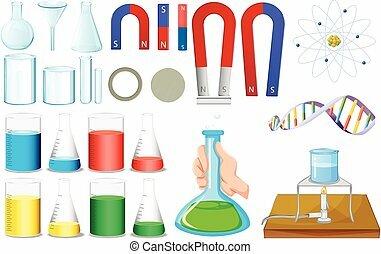 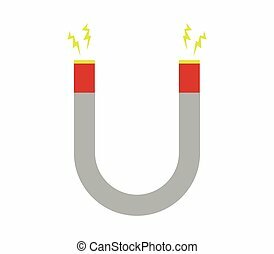 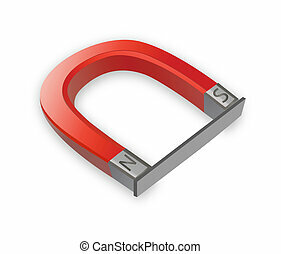 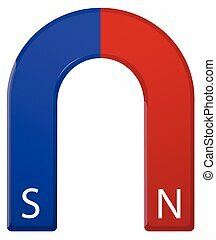 Magnet. 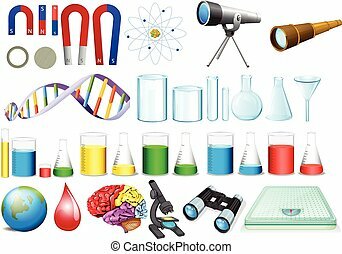 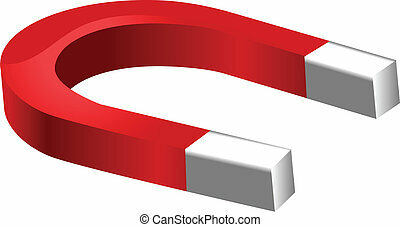 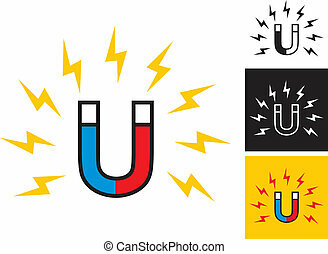 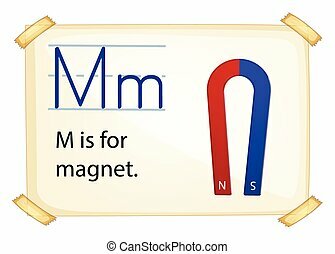 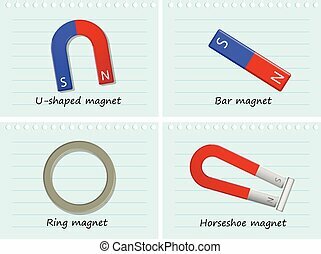 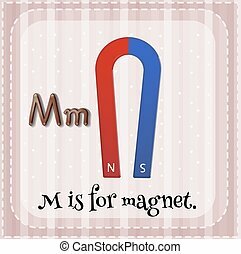 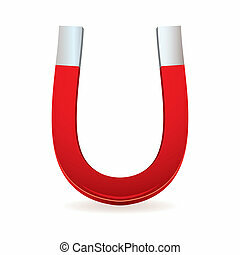 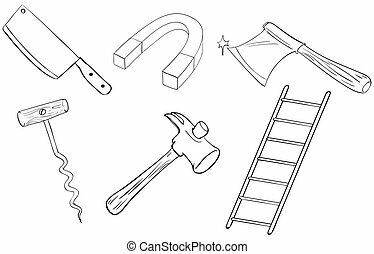 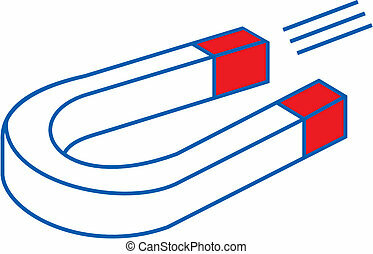 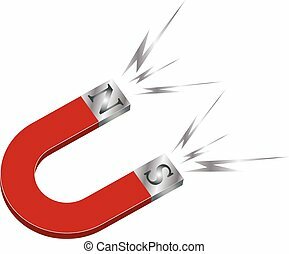 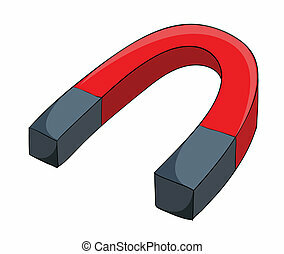 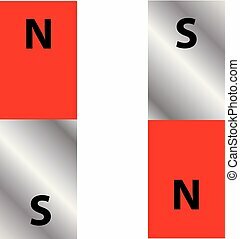 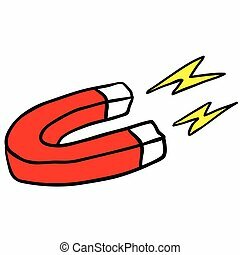 Illustration of a close up magnet. 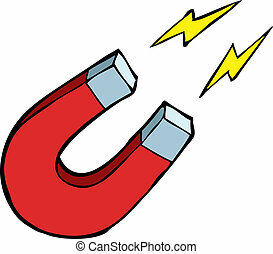 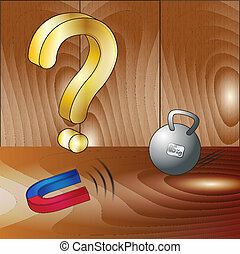 Magnet web button isolated on a background.